US DoD Comptroller David L. Norquist discusses the defence budget during testimony on the fiscal year 2018. Credit: DOD photo by Army Sgt. Amber I. Smith. The US Department of Defense (DoD) has completed its first-ever full-scope, department-wide, financial statement audit covering $2.7tn in assets and $2.6tn in liabilities for fiscal year (FY) 2018. The audit included all assets within the US military, including buildings, fences, storage tanks, planes, ships, tanks, and computers. DoD’s audit was carried out by more than 1,200 auditors over 900 site visits at more than 600 locations across the defence department. Examining and reviewing hundreds of thousands of military items, the auditors confirmed counts and condition of assets, assessed DoD systems, and validated the accuracy of personnel. In addition, they evaluated data for accuracy and completeness in order to verify counts, location, and condition of military equipment, real property and inventory. Furthermore, auditors carried out tests to determine security vulnerabilities in the DoD business systems and reviewed the accuracy of personnel records and actions, such as promotions and separations. The audit reports show that five organisations from the department have received the highest rating of unmodified or clean opinions, which means that there were no discrepancies in the records. The five organisations are the US Army Corps of Engineers – Civil Works; Military Retirement Fund; Defense Health Agency – Contract Resource Management; Defense Contract Audit Agency; and the Defense Finance and Accounting Services Working Capital Fund. Two other DoD organisations that received a modified opinion from the auditors are the Medicare-Eligible Retiree Health Care Fund and the Defense Commissary Agency. This means that these US agencies do not comply with generally accepted accounting principles, although financial statements have been fairly presented. 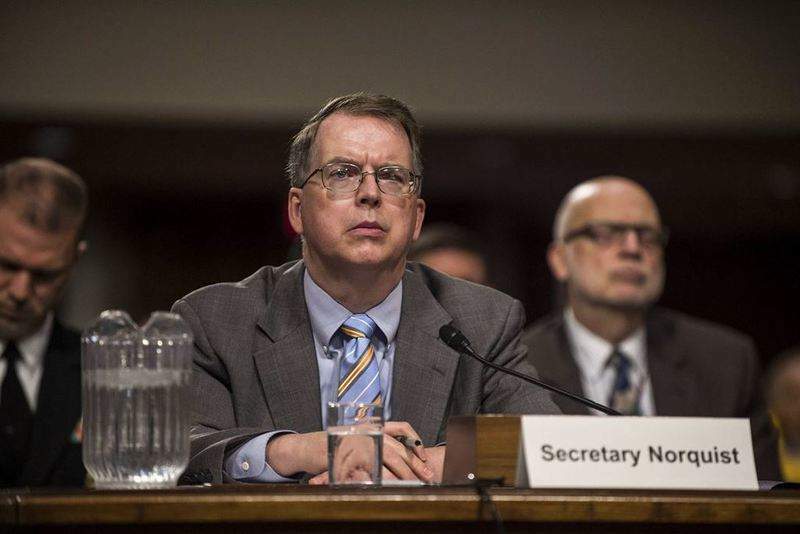 DoD chief financial officer David L Norquist stated that most other agencies within the department has received disclaimers, which means the auditors found issues such as inventory discrepancies, information technology systems security issues and financial reporting errors. US Defence deputy secretary Patrick M Shanahan said: “The release of the first-ever DoD audit is a historic accomplishment and indicates our commitment to accountability and reform. The DoD audit started in December last year.